If you notice an outbreak of people wearing Johnny Depp T-shirts or leather jackets in Aberdeen next week, you can thank Treading The Boards. 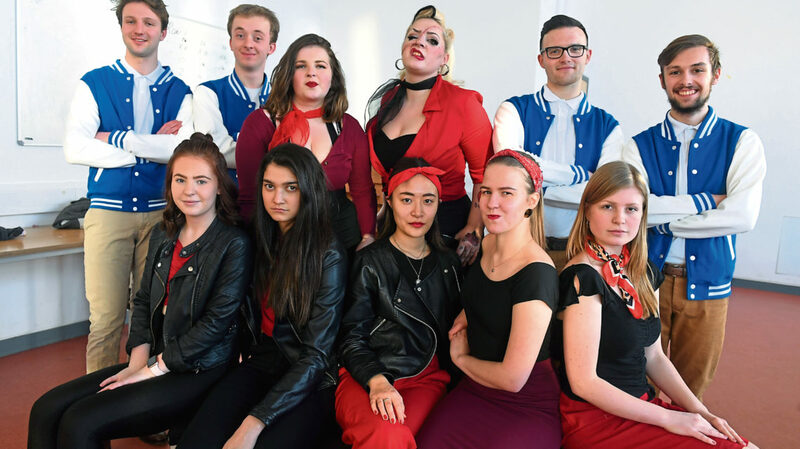 The talented local company are staging the north-east premiere of Cry-Baby, a rocking musical based on the 1990 film starring Depp, at Aberdeen Arts Centre next week. 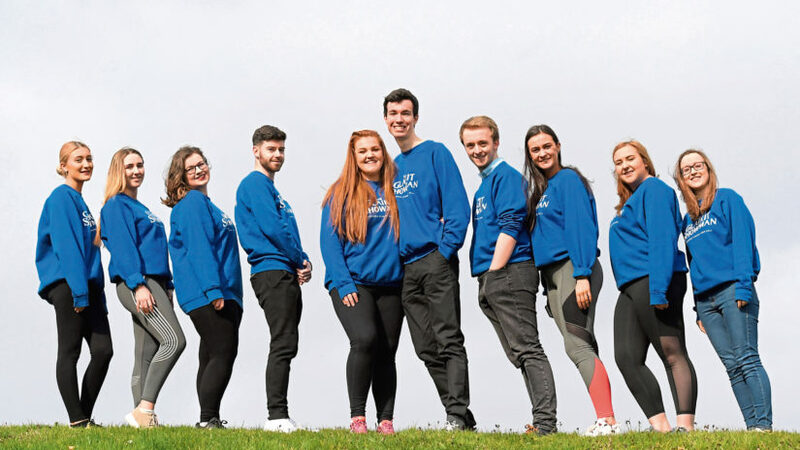 It’s a production with a good pedigree, from the same writers behind the musical version of Hairspray and a four-time Tony Award-nominated comedy musical. But ask Greg Morris – who plays teen rebel “Cry-Baby” Wade Walker – what he hopes audiences will get from the show, his answer is surprising. “I hope they are going to leave with Johnny Depp T-shirts, or something Cry-Baby related,” he joked. “To let people see what Johnny Depp did in his early days would be great, really. If there are more people wearing leather jackets around Abereen, that would be brilliant,” said Greg, a self-confessed Depp fan. 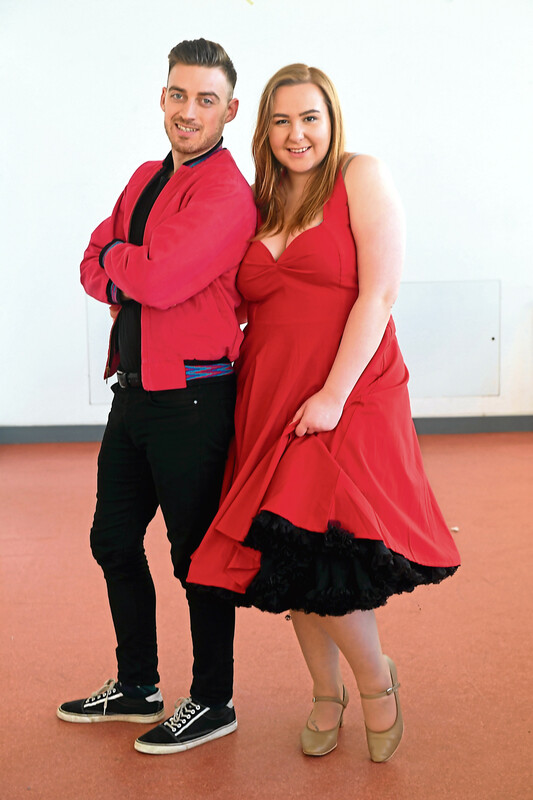 But on a more serious note, he and Abbey Wright, who stars as straight-laced Allison who falls for a boy from the wrong side of the tracks in 1950s Baltimore, are confident the audience will have a great night out. Greg said: “I think people are going to love it, especially with the reputation of Hairspray. It’s a brilliant musical. Both are huge fans of Cry-Baby, although they do admit it’s perhaps not the best-known show in musical theatre. 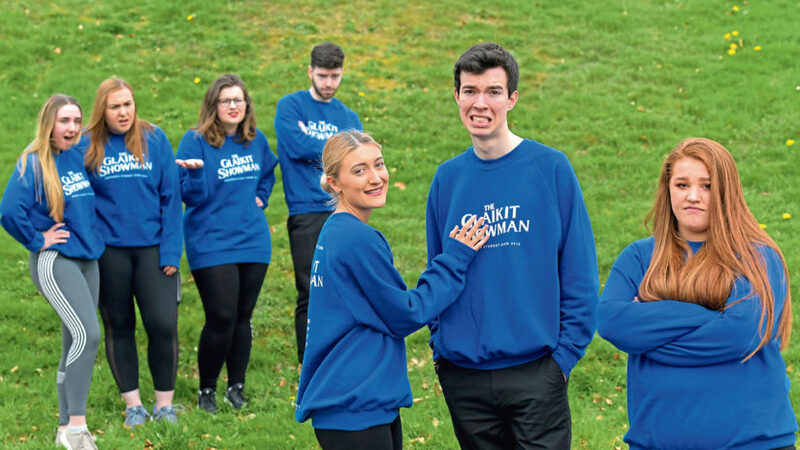 But it’s that obscurity which attracted Treading The Boards – drawn from city university and college students – to stage it in the first place. And the pair love the music and the story. 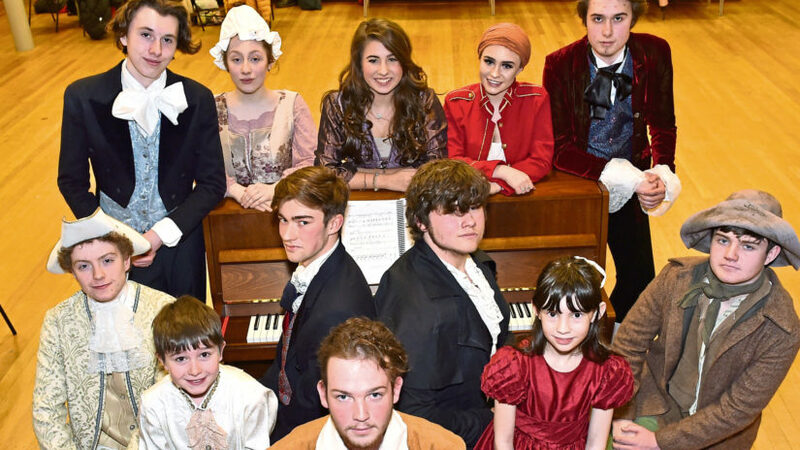 They, and the rest of the cast, are really looking forward to opening night. “It’s just the chance to perform,” said Abbey. “We all love singing and dancing and getting the chance to be someone else for a few hours. Abbey said her character, Allison, is like a more extreme version of herself. “She’s quite prim and proper, but deep down she’s really bored with that square lifestyle and wants that taste of teenage rebellion. And she finds that in the form of Cry-Baby,” she said. But is he channelling the spirit of Johnny Depp for his performance. Both hope Aberdeen audiences will turn out to support them. Abbey said: “We just hope they have as much fun watching it, as we have had putting it together. Cry-Baby is at Aberdeen Arts Centre from Wednesday to Saturday next week.